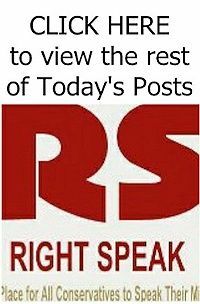 RIGHT SPEAK: Hospital Prices for Common Services are on the Rise .. WHO do you think will pay for this increase in the End? 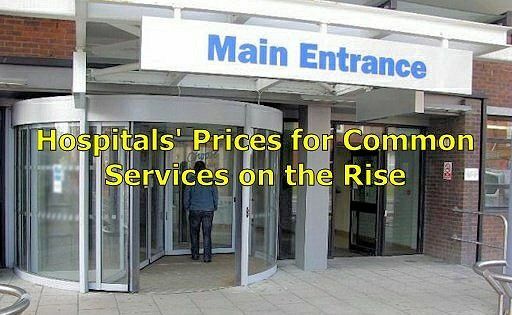 Hospital Prices for Common Services are on the Rise .. WHO do you think will pay for this increase in the End? Federal data released Monday show an increase in the average price hospitals charge to treat common conditions, with vascular procedures and chest-pain treatment showing some of biggest upticks. The numbers from the Centers for Medicare and Medicaid Services include 2012 prices at 3,376 hospitals for the 100 most common inpatient stays by Medicare patients. It is the second year the agency has released such data, and it reflects $57 billion in payments from Medicare, the federal insurance program for the elderly and disabled. The data show what each hospital charges on average for individual services alongside the typically much lower rates Medicare actually pays, based on a set schedule of fees. Private insurers also negotiate their own reduced amount. However, the charge amounts can impact consumers because they can mark the starting point for private insurers' negotiated rates, and the uninsured can get saddled with charges that aren't discounted in the same way. Moreover, hospitals and other health providers that don't belong to insurers' networks sometimes bill people with private coverage for the balance of charges insurers don't cover.